Integrity and safety serve as our compass in creating the trusted partnership every client needs on their journey to transformation. Together, we will raise the bar. 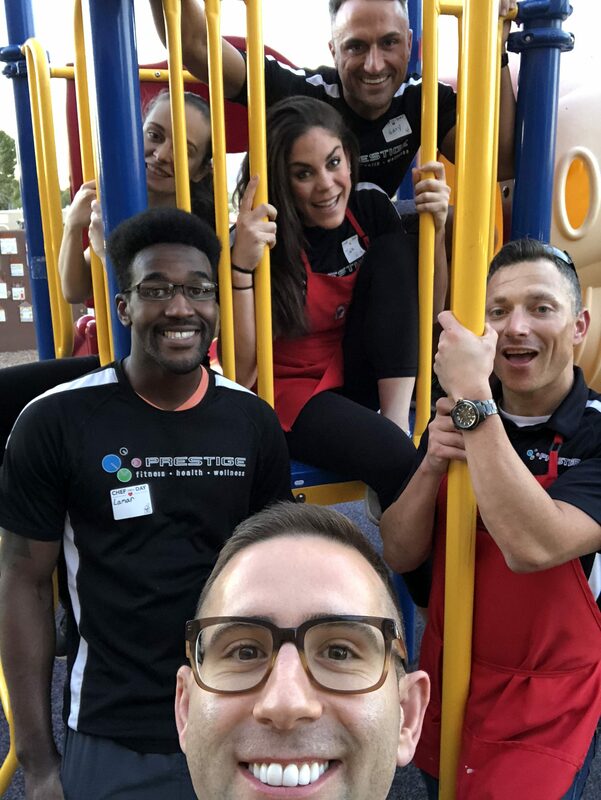 We strive to educate our community on fitness education as well as nutrition. 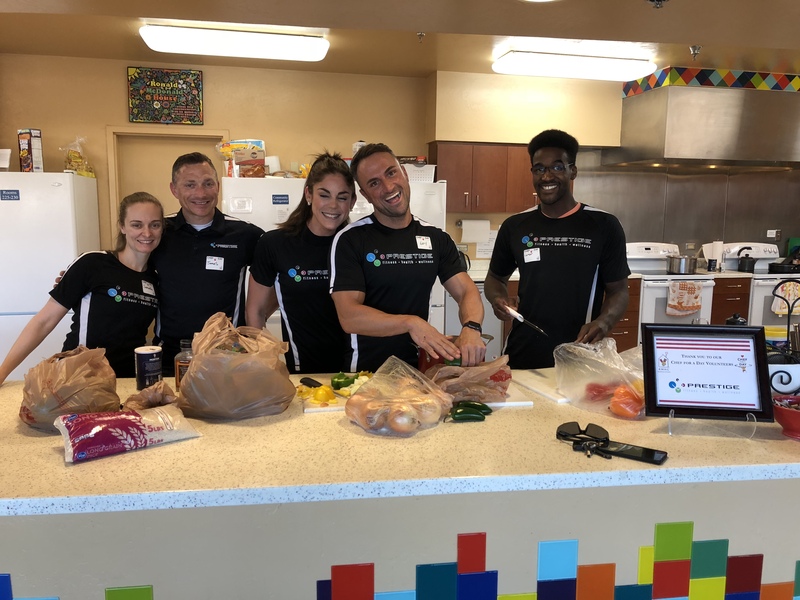 We support many amazing charities, such as the Ronald McDonald House, Angel Charity for the Children, The Deltas, Community Food Bank, Big Brothers and Big Sisters, and many more! 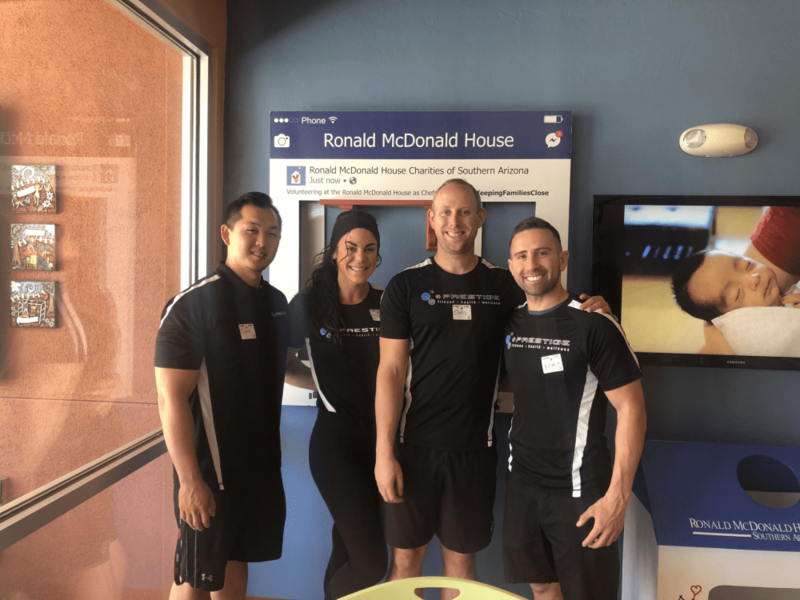 Here are some fun pics of our latest outing at the Ronald McDonald House!